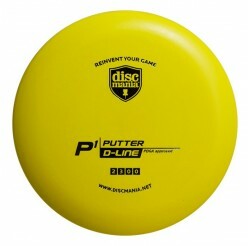 The P1X could be a great replacement for those beat driving putters. 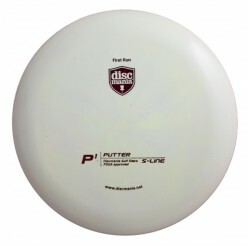 The technology used to create the P1x makes it very torque resistant and straight flying. 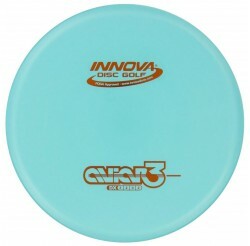 This putter was created purely with player feel in mind. That thought put together with high amounts of test repetition uncovered a very ergonomic design. 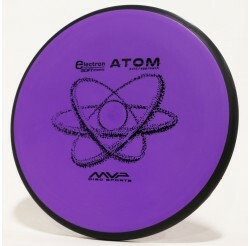 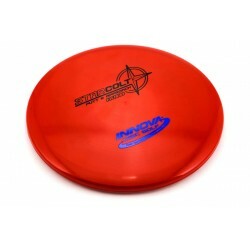 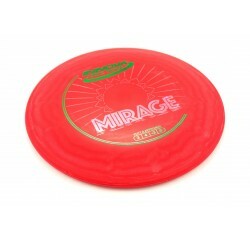 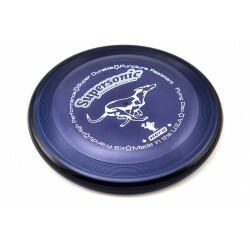 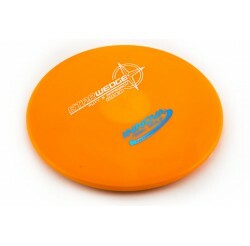 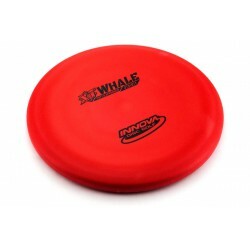 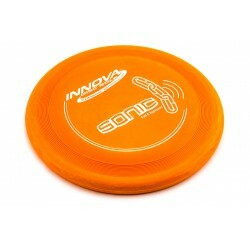 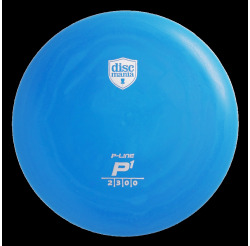 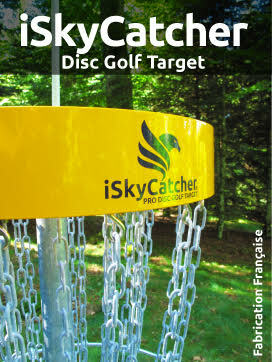 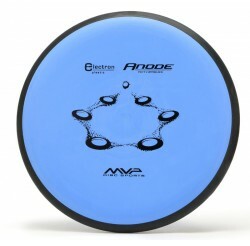 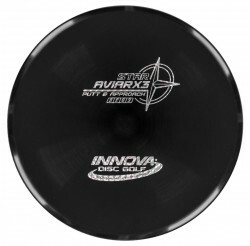 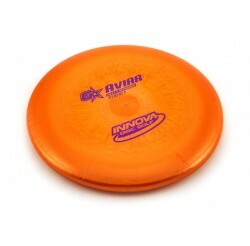 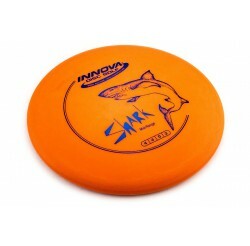 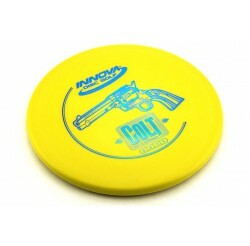 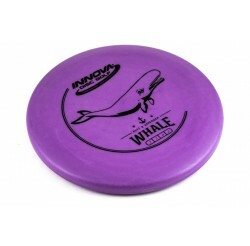 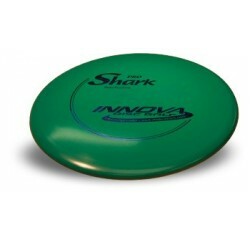 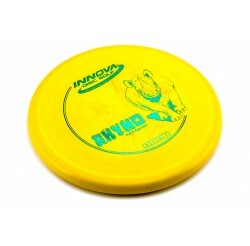 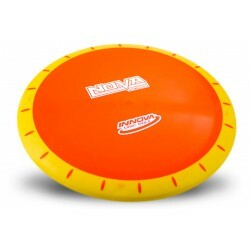 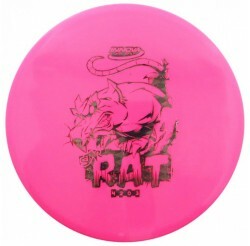 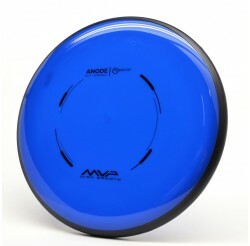 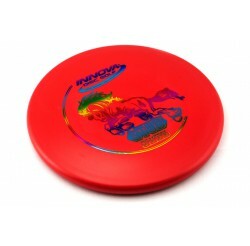 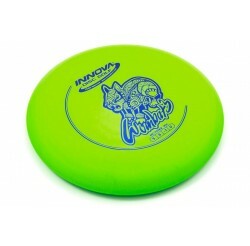 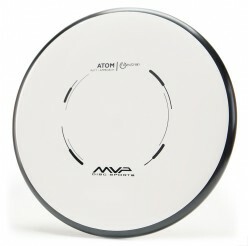 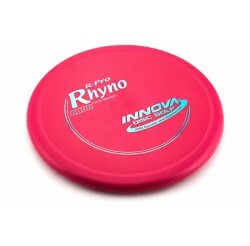 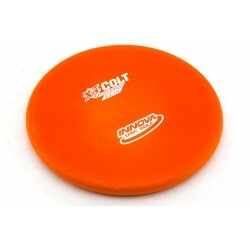 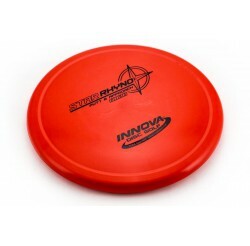 Its convex lower wing and the classic P1 top gives this disc a very comfortable feeling in the hand, it just feels like it belongs there. The X-Factor of the P1x is its medium sized bead along the bottom rim of the disc. 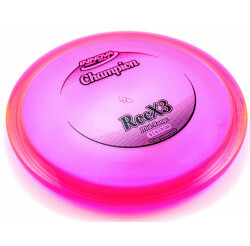 This bead just fits in the hand much better than the very apparent bigger bead on most other beaded putters. 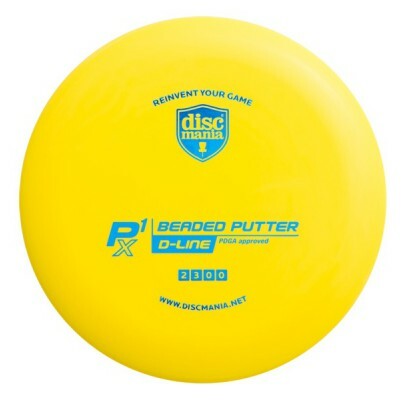 Find your X-Factor and start nailing your putts with the P1x! 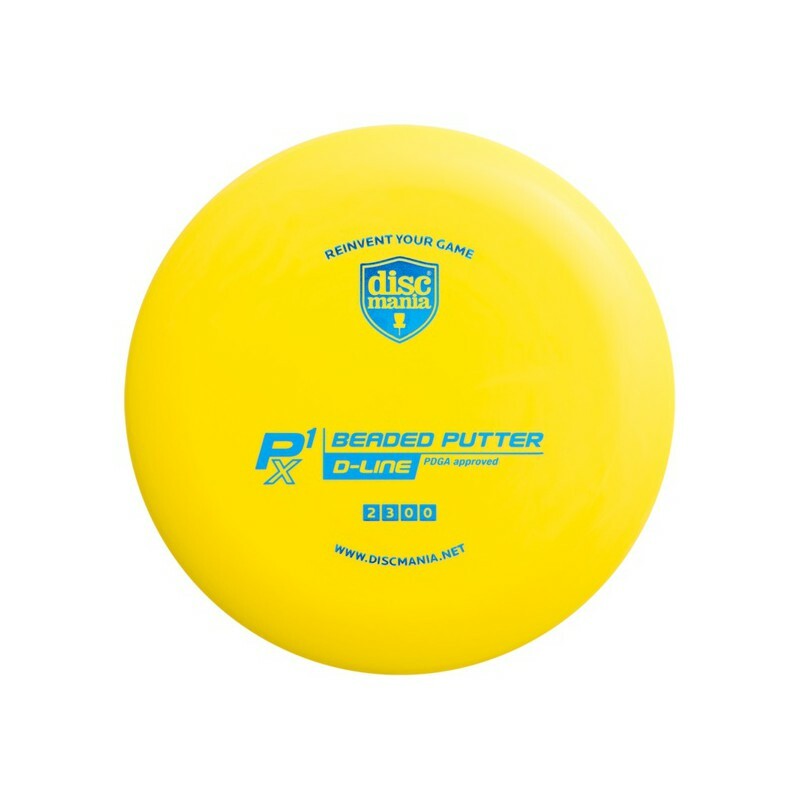 The P1x has different flight ratings, depending on the plastic material: The fade in D-line P1x’s is rated at 0, while the fade rating in X-line material is 1 due to added stability by the plastic material.